With Code toi-même ! 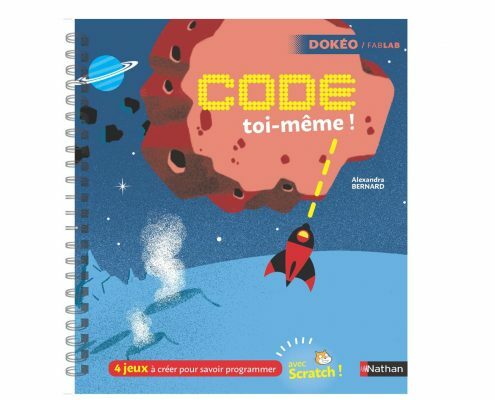 avec Scratch , learn coding and make step-by-step games with: Diamant maudit, Krok monstres, Basket banzaï, Mission ZX80. Starting age 8, sold at the public price of 14,95€. 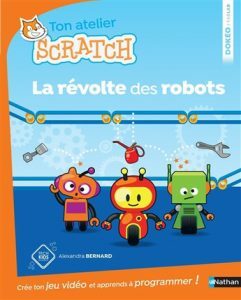 With your Atelier Scratch, learn coding with Scratch by making the game La Révolte des Robots. Help your little robot escape the factory by avoiding the obstacles scattered on the assembly chain! 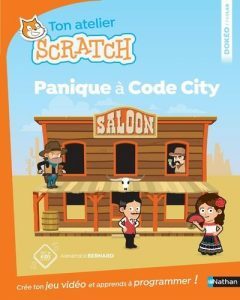 With your Atelier Scratch, learn coding with Scratch by making the game Panique à Code City. Shoot the bad guys and save the good guys in this Western world. Beware of the zombies! 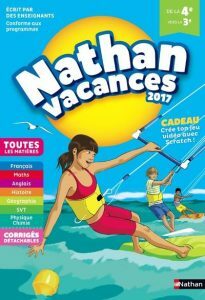 With this holiday activity book Nathan Vacances 6ème-5ème, go over the curriculum and learn to code a game with Scratch. 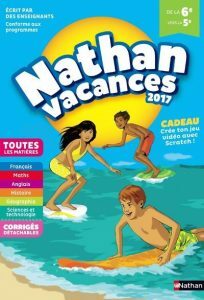 With this holiday activity book Nathan Vacances 5ème-4ème, go over the curriculum and learn to code a game with Scratch. 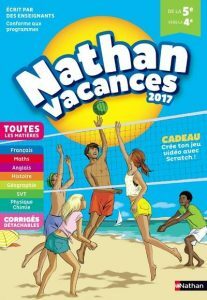 With this holiday activity book Nathan Vacances 4ème-3ème, go over the curriculum and learn to code a game with Scratch. 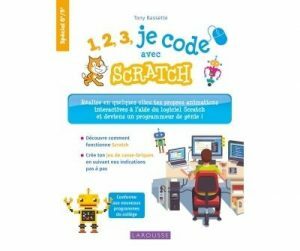 With 1,2,3, je code avec Scratch, you will learn the basics of programming with clear explanations. Follow our explanations to make a complete Break-Bricks game. 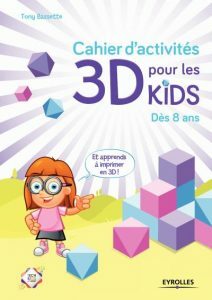 With our cahier d’activités 3D, learn to design in 3D and print several objects: heart shape pendants, skateboards, houses and cork animals! Install the software 3D Slash and unveil your creativity!